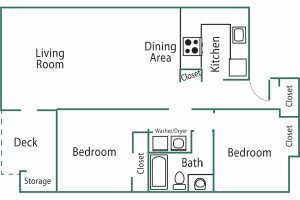 Forest Heights Apartments - Oregon City, OR | Norris & Stevens, Inc. Imagine living in a serene and quiet home in a scenic natural setting, yet having all the comforts of civilized living conveniently at hand! Forest Heights Apartments is this, and much more! Enjoy the views from the eastern hills of Oregon City. Forest Heights is situated on five acres of hilltop property looking over the Newell Creek Natural Area – a forested wildlife reserve. 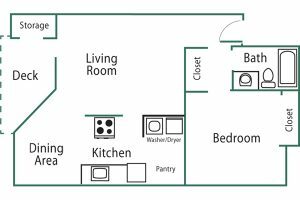 Tour four different apartment homes. 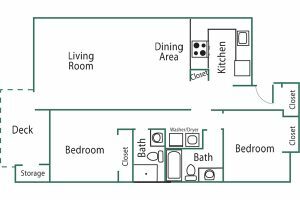 Each floor plan is designed for your maximum comfort and convenience. Every home includes a full-sized washer and dryer, a private patio or deck for gracious warm weather living, and extra storage. In addition, Forest Heights offers a separate recreation center with a fully equipped exercise room for your good health and fitness. 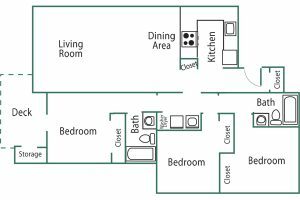 Visit us at Forest Heights Apartments, and see if we can’t turn your dreams of the perfect apartment home into reality.